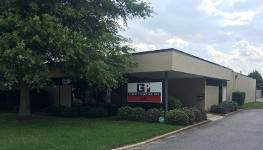 Gene Gerloff is a 45 year veteran of the commerical painting business. 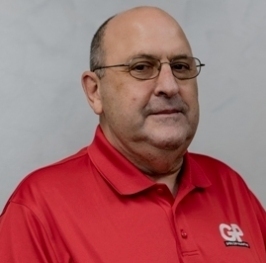 Mr. Gerloff oversees the entire operation, actively applying his unsurpassed trade knowledge to both the Estimating and Field Operations. 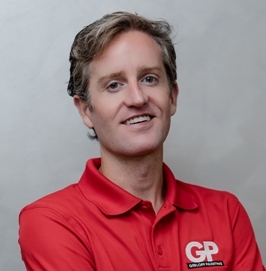 Joseph (Joe) Gerloff is a Systems Engineering Graduate from the University of Virginia. 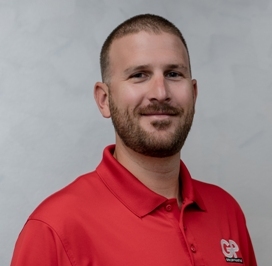 Joe worked as a General Contractor for several years after college, before joining Gerloff Painting as a Field Superintendent in 2008. As Chief Estimator, Joe manages the estimating staff and coordinates the commencement of new projects with the Field Operations Team. 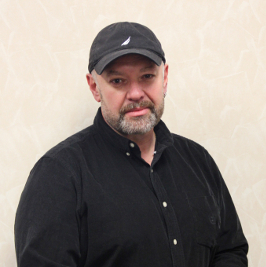 Randy Trahan is a 40 year veteran of the commercial painting and wallcovering business. Randy started out as an apprentice paperhanger in high school, where he quickly mastered the craft. 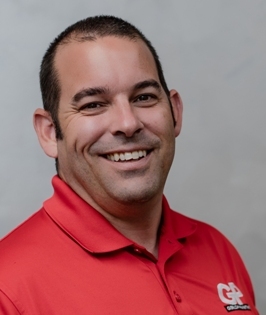 Randy actively applies his hands on experience to his estimating, and generally manages all of the "look and see" estimates and on-site customer consulting. After completing a year of Estimator training, Victor quickly picked up the trade. 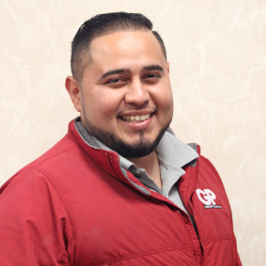 With a knack for excellent communication, Victor currently utilizes his management skills to coordinate the field operations, from the primary scheduling all the way to project closeout. 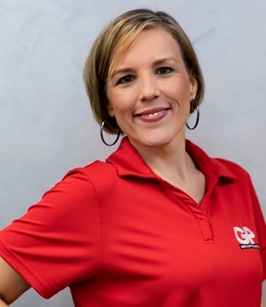 Melissa Albany has worked for Gerloff Painting for over 14 years, and has been trained in every position from Superintendent, Project Manager, Estimator, Secretary, and Bookkeeper. 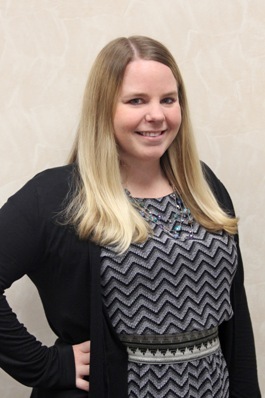 Melissa currently serves as Office Manager, overseeing the Payroll, Accounts Payable, Accounts Receivable, and HR departments. If you need something done, call Melissa! Lee Brittan graduated from James Madison University and started with Gerloff Painting in 2012. With a passion for Architecture and Design, Lee has fluorished in his role as Estimator. When he is not attending preconstruction site visits, Lee spends his days at the blueprint table as he coordinates his takeoffs with the constantly evolving Bid Calendar. Oleg Abramov started as a Field Supervisor for Gerloff Painting in 1996, and quicky climbed the ranks to General Superintendent. Oleg is a master of the craft and a natural leader on the jobsite. 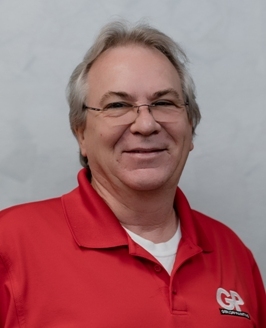 Oleg currently serves in an advisory role, utilizing his many years of experience to train our field staff and assist in project management duties. Skip Flottman started as a Field Technician for Gerloff Painting in 1988. His natural abilities as a leader and project manager allowed him to rise in rank from Foreman to General Superintendent. 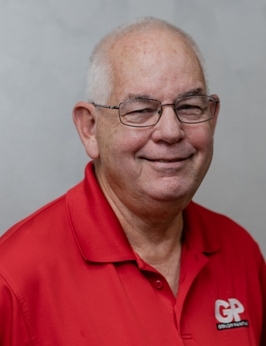 Skip currently manages a large number of projects and employees. He excels at coordinating and communicating with clients, as well as ensuring our work is in compliance with the contract documents. Ernesto Corranza has worked for Gerloff Painting since 2001. He fluorished early on as a Jobsite Foreman., and has succesfully managed projects of all sizes and difficulty levels. Ernesto currently oversees a large number of projects, and is able to efficiently communicate with General Contractors, Owners, Architects, other Trades, our In-House Estimators, and our Field Technicians to guarantee each project is successfull. Prior to reading this sentence, Danica Ward was in charge of Purchasing, Accounts Payable, Payroll, Submittals, and Contract Administration. By the time you have read this, she has probably taken over the company. Handling every situation with the perfect amount of enthusiasm, friendliness, and professionalism, Danica keeps us all level headed and grounded.